Medical content startup myUpchar has raised $5 million (Rs 35 crore at current exchange rates) in a Series A round of funding from investment firms Nexus Venture Partners, Omidyar Network and Shunwei Capital. The startup, which provides medical and wellness content in Hindi and other Indian languages, said in a statement that it will invest the fresh capital in its product and technology offerings. It aims to strengthen its voice, video and virtual reality (VR) interfaces besides focusing on developing newer interfaces for remotely providing health services. myUpchar claims to have partnered with doctors to create health content in 13 Indian languages across various disciplines such as allopathy, ayurveda and homeopathy. It employs a proprietary voice search as well as text-to-speech technology for all health content. The startup also partners with doctors across specialties who serve patient queries on the platform. “The team has done an exceptional job in building market leadership across the Hindi belt and now plans to scale their content and integrated consultation platform to several other regional languages,” said Sameer Brij Verma, managing director at Nexus Venture Partners. myUpchar was founded in December 2016 by Stanford University graduates Rajat Garg and Manuj Garg. Rajat is a serial entrepreneur, having founded e-commerce startup Shimply and media marketing firm SocialAppsHQ. Manuj had previously worked with Boston Consulting Group and also founded advertising startup Scribble Design. myUpchar had last year raised Rs 2 crore in seed funding from a clutch of investors through online deal-making platform LetsVenture. Its backers in that round included Google India managing director Rajan Anandan; Alok Mittal, co-founder and chief executive of lending startup Indifi; Mohit Satyanand, founder of ed-tech venture Teamwork Arts; and Currae Healthtech Fund, which was founded by Apoorva Patni, son of Patni Computer Systems co-founder Ashok Patni. Several content-based startups have come up in the recent past targeting different aspects of health and wellness. Most of them employ a content-first strategy to drive traffic onto their platform, and look to monetise through advertisements and sale of related products and services. Sepalika, a healthcare content platform that offers information on diet, lifestyle changes and supplements, raised $750,000 (Rs 4.8 crore) in seed funding led by venture capital firm Accel Partners in April. 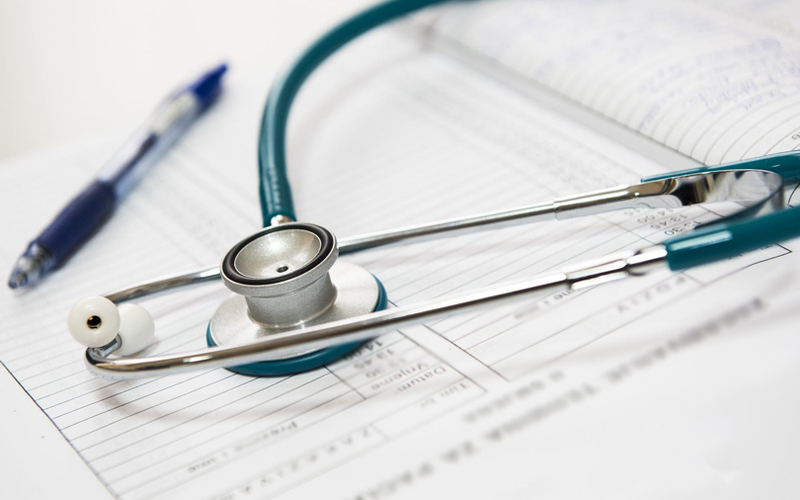 CureJoy, an online community that connects users with alternative medicine experts and provides content on various topics, had raised $4.4 million in a Series A round led by its existing investor Accel Partners India in June 2016. Another startup in the medical content field is Omnicuris, which primarily offers video content on various medical specialties, such as cardiology, endocrinology and gynaecology. Nexus Venture Partners is an India-US venture capital firm with assets of over $1 billion under management and an active portfolio of over 50 companies across technology, internet, media, consumer and business services sectors. Known for its bets in Snapdeal, Delhivery and ShopClues, Nexus is currently in the process of raising $450 million for its fifth fund. Silicon Valley-headquartered Omidyar Network is an impact investment firm established by eBay founder Pierre Omidyar. Last month, it invested in news portal The Ken. Shunwei Capital was started by Lei Jun, founder of Chinese smartphone maker Xiaomi. In addition to myUpchar, the Chinese VC firm has invested in two other startups this year which produce content in Indian languages. Last month, Shunwei Capital led a $5 million (around Rs 34 crore) Series A investment in vernacular knowledge-sharing platform Vokal. Earlier in 2018, it had invested in vernacular social networking platform ShareChat as part of a $18.2 million round of funding.